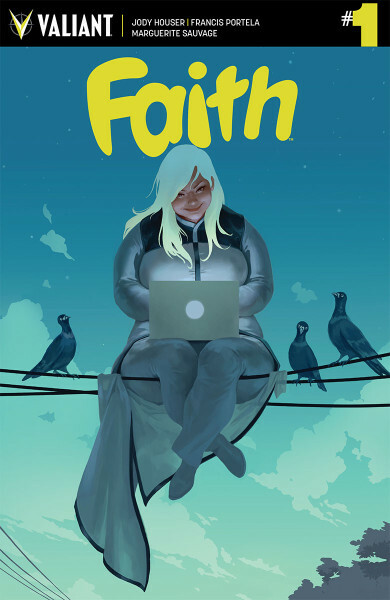 Faith is one of Valiant’s most anticipated titles this side of their 4001 event later this year. 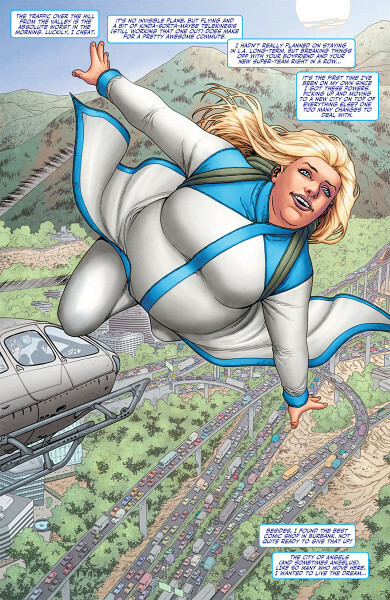 In an industry full of unrealistic body types and over-sexualized heroines, Faith sets herself apart in both appearance and attitude. She is a major fangirl with a heart of gold that loves comic books, Dr. Who, and sci-fi. 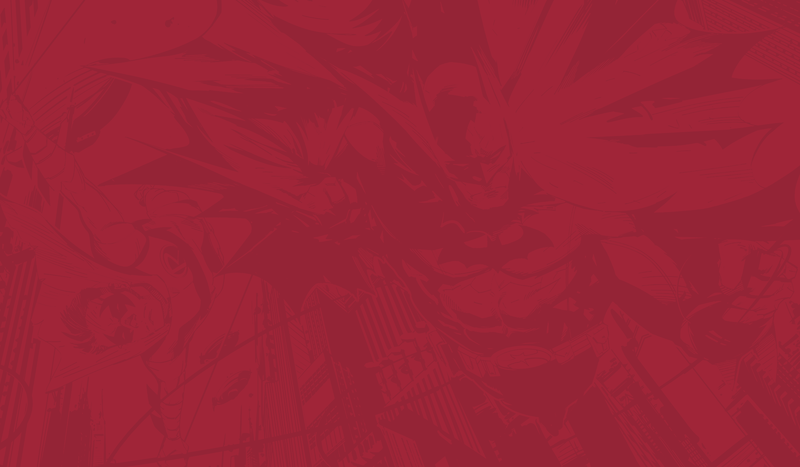 Her love of these nerd culture staples is what helps her decide to dive headfirst into her superheroism. 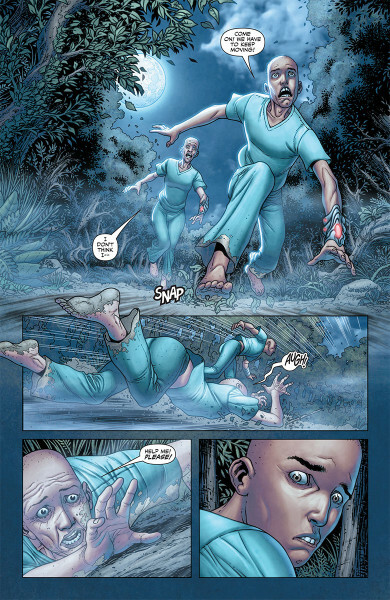 Faith got her start in Valiant’s fantastic Harbinger series, which follows her and four other psiots that take on Toyo Harada, one of the most consistent and powerful villains in the Valiant universe. Faith follows the titular heroine as she settles down in LA, comes up with an alter ego, and even tries to get a job as a reporter (because that’s what superheroes do), but settles for “pop culture blogger” when she realizes reporting has kind of gone the way of the payphone (though she gets an office – we at 4LN do not have offices unless you count the couch). 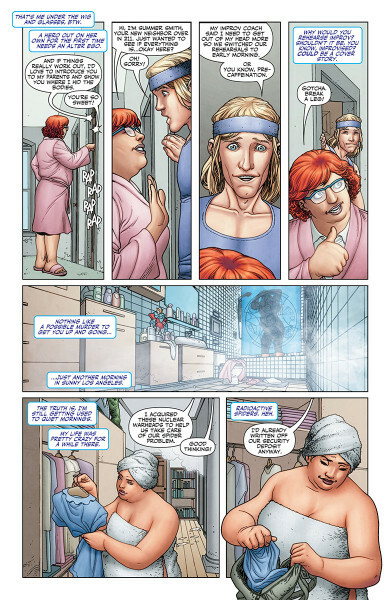 The comic itself is self aware and pokes fun at both the current superhero genre and the people that make fun of it. There were several jokes that had me immediately texting Stephen because the jokes are things we talk about on a weekly basis (in between bouts of pleading with our kids to not do whatever destructive thing they are doing). 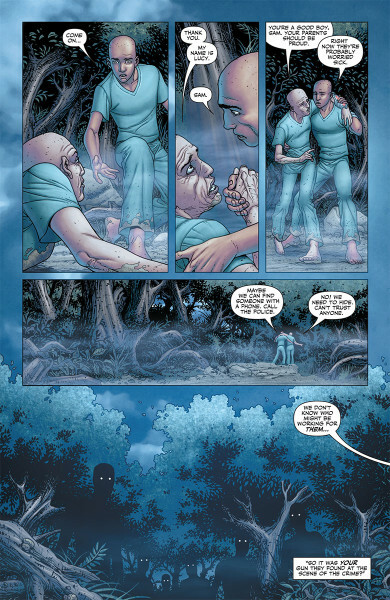 What I am trying to say is Jody Houser and Francis Portella do an incredible job on this debut. The story and the art are both fantastic, which makes this culturally significant book a delight to read. I was hoping for a good story when I saw that this book was announced however long ago, but I am surprised by just how well it’s was done. 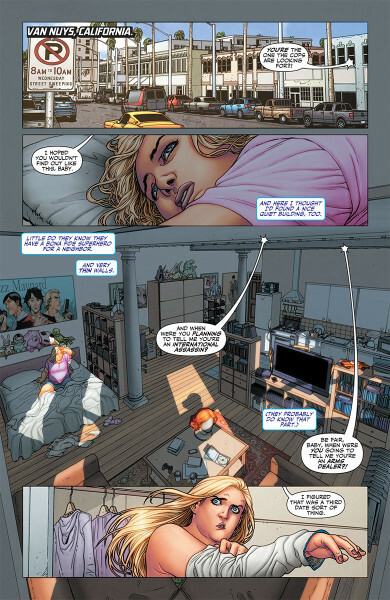 You cant tell that Jody Houser understood both the relevance of the subject and the source material. 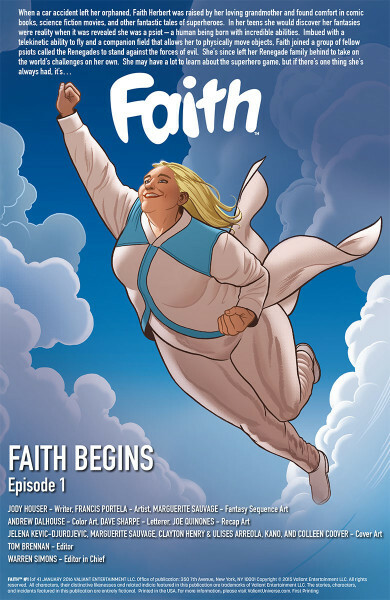 Faith #1 will hit the shelves on January 27, 2016, and it should definitely make its way into your hands. Five out of Five Zephyrs!